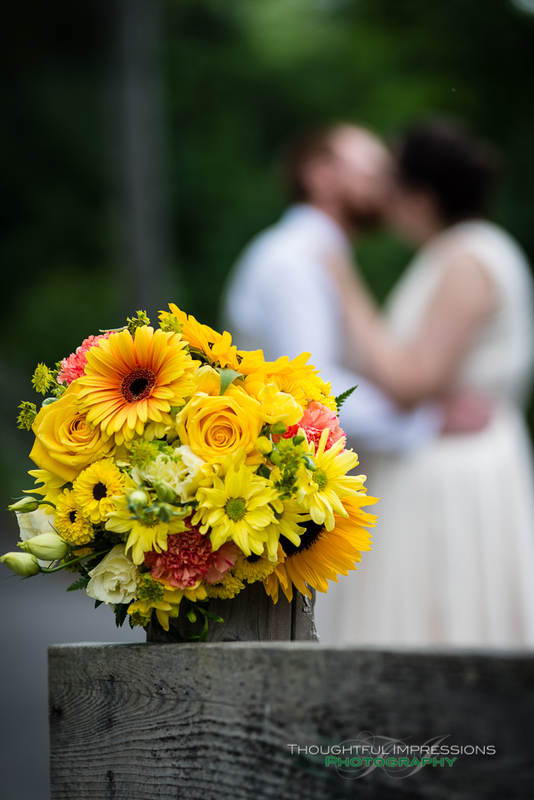 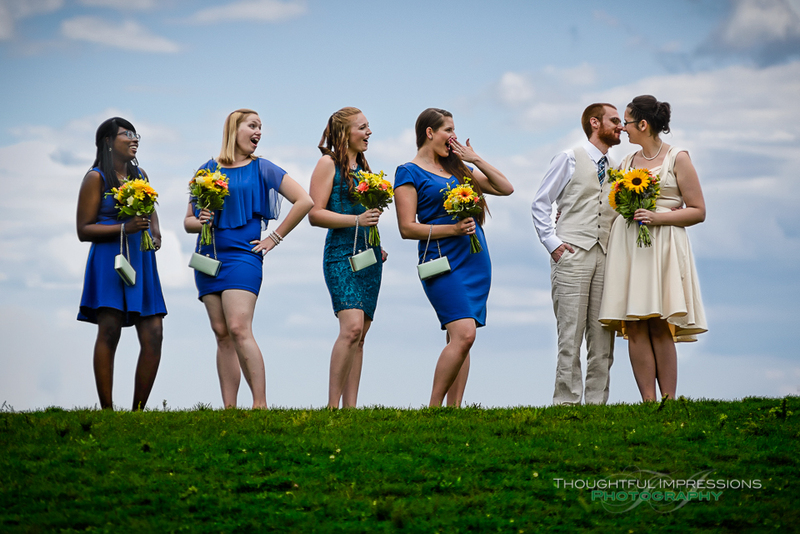 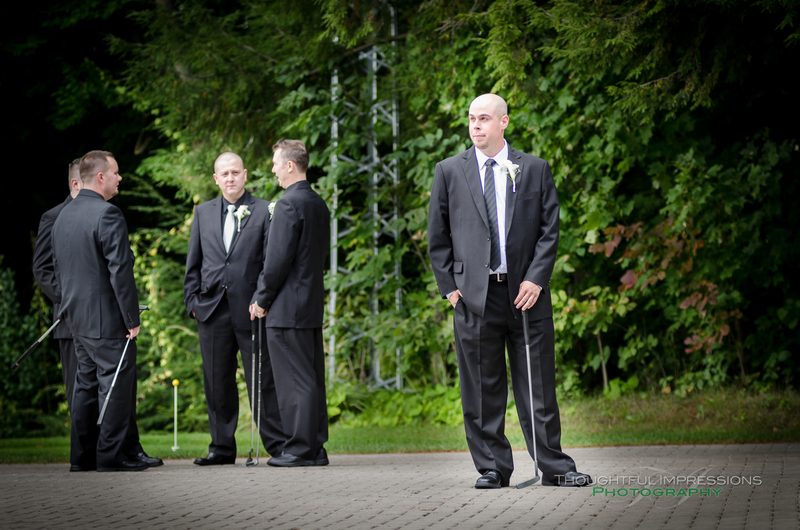 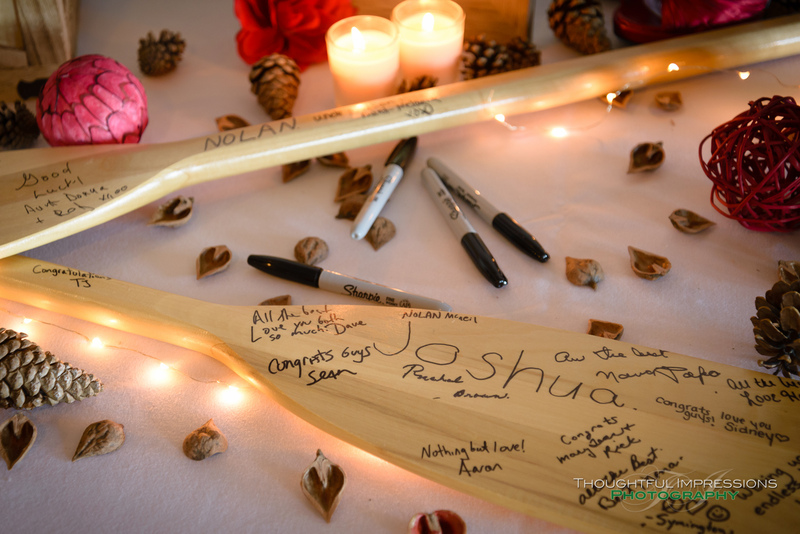 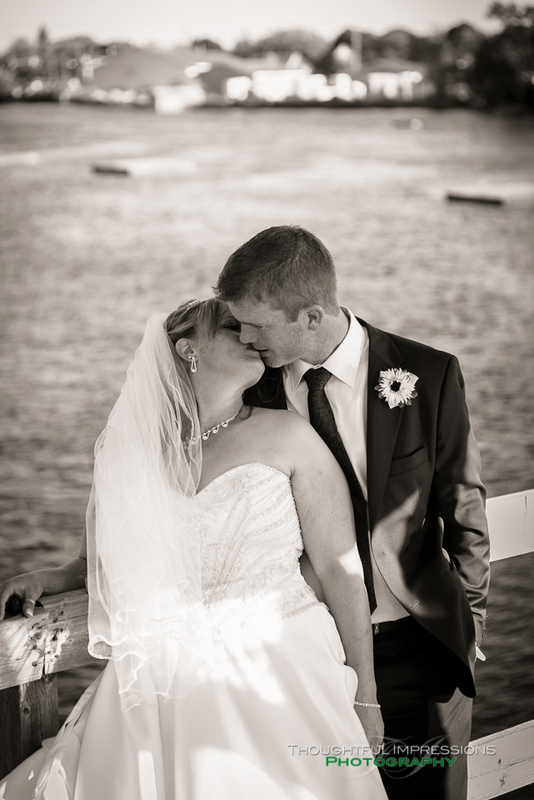 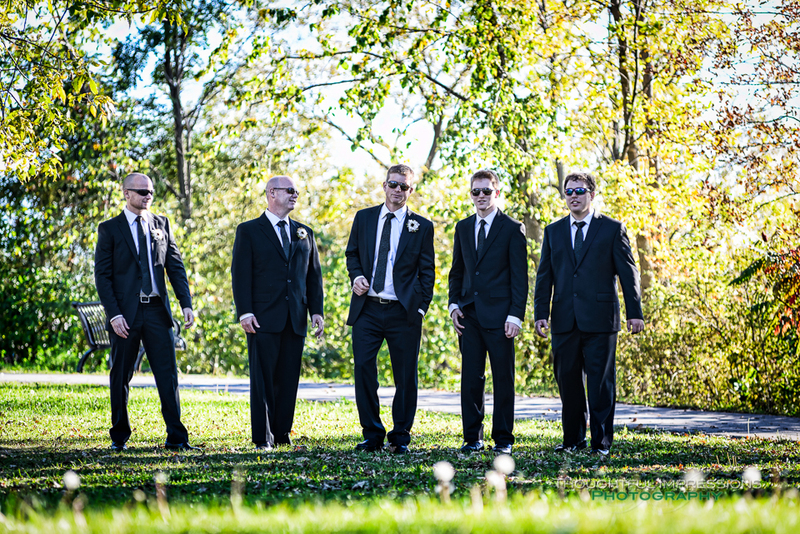 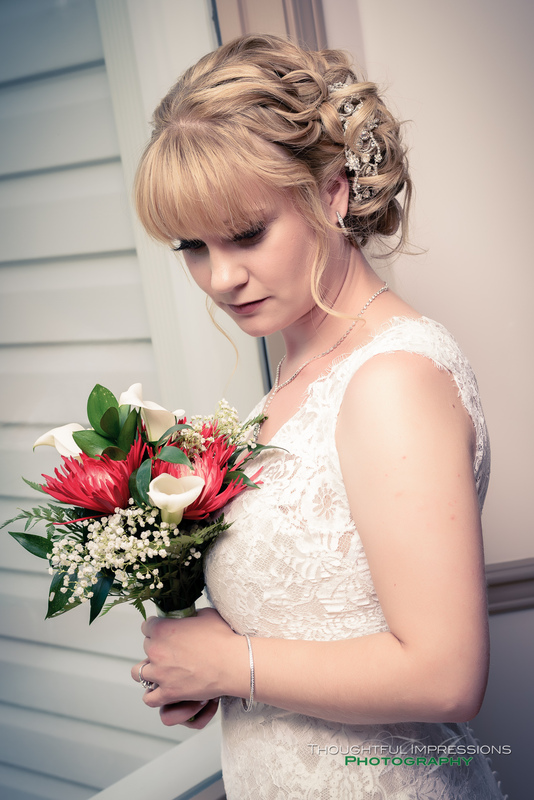 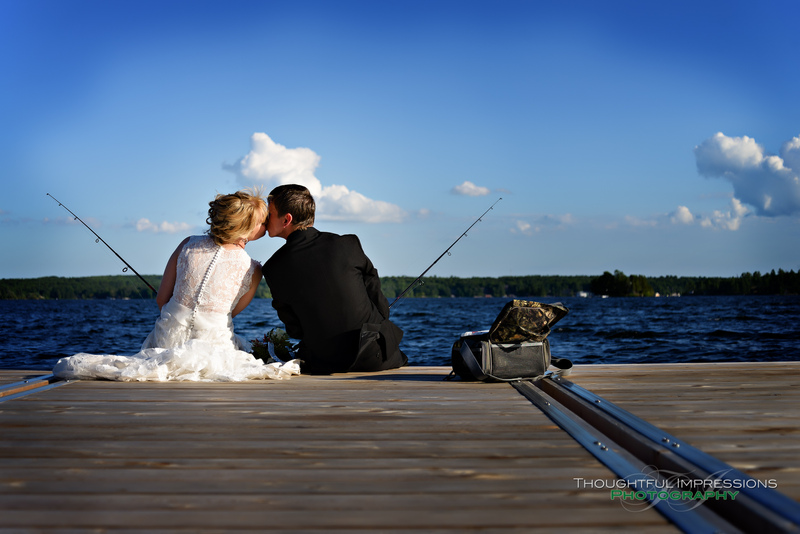 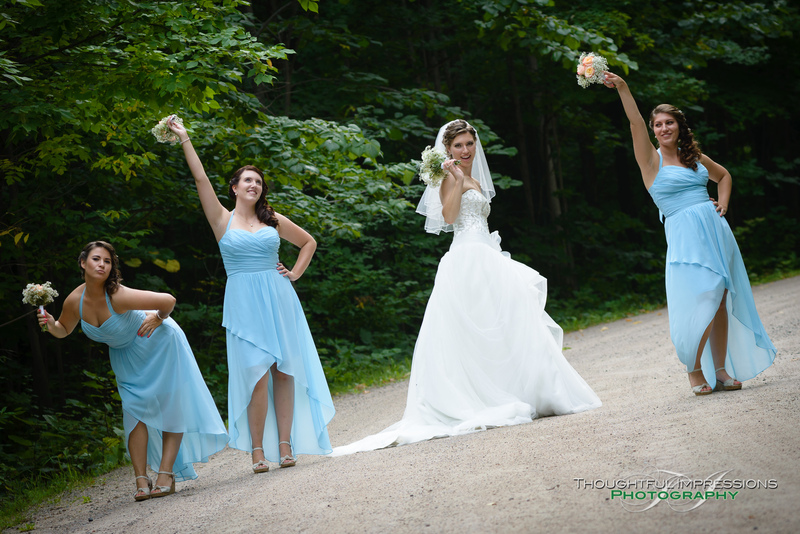 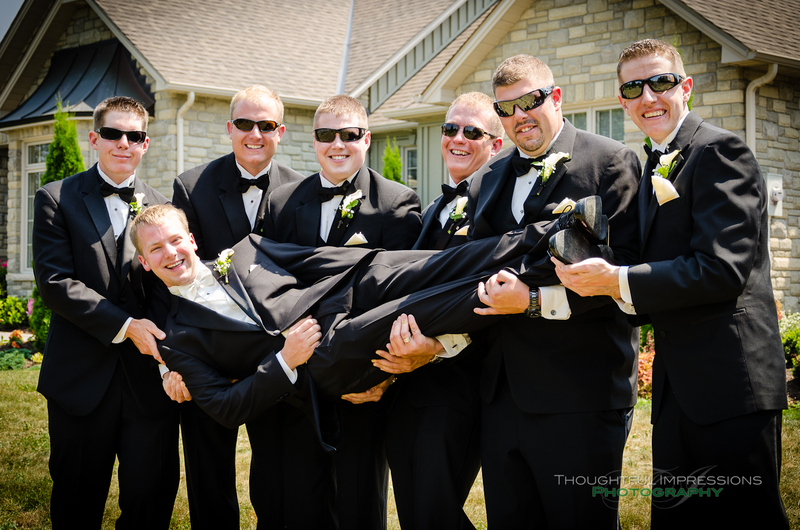 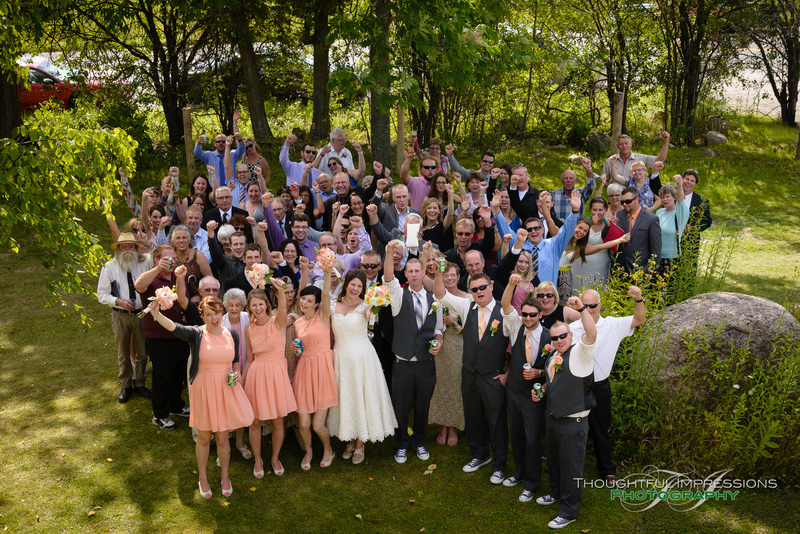 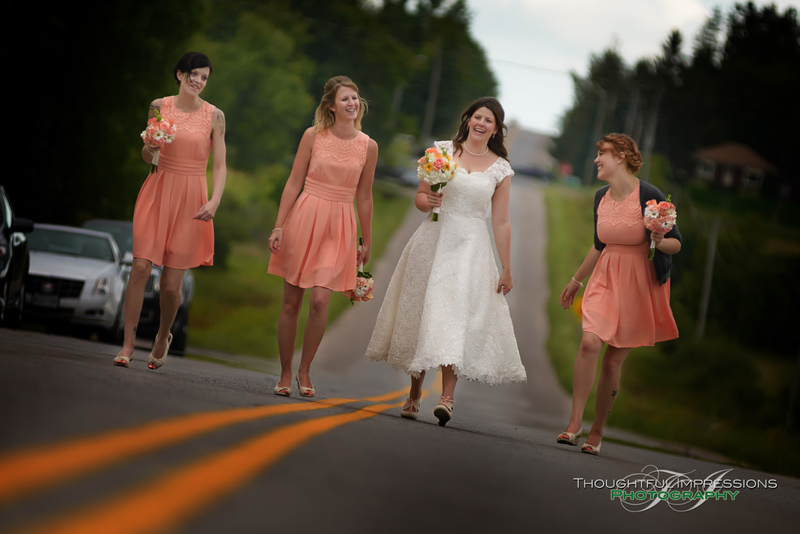 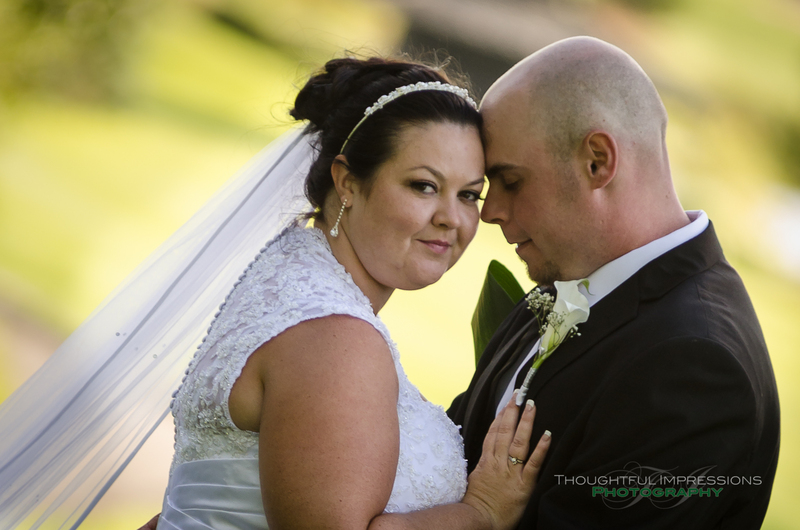 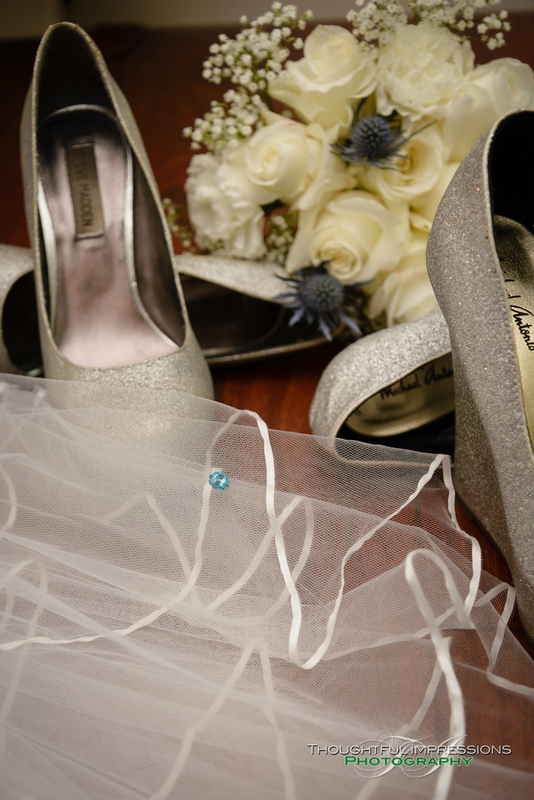 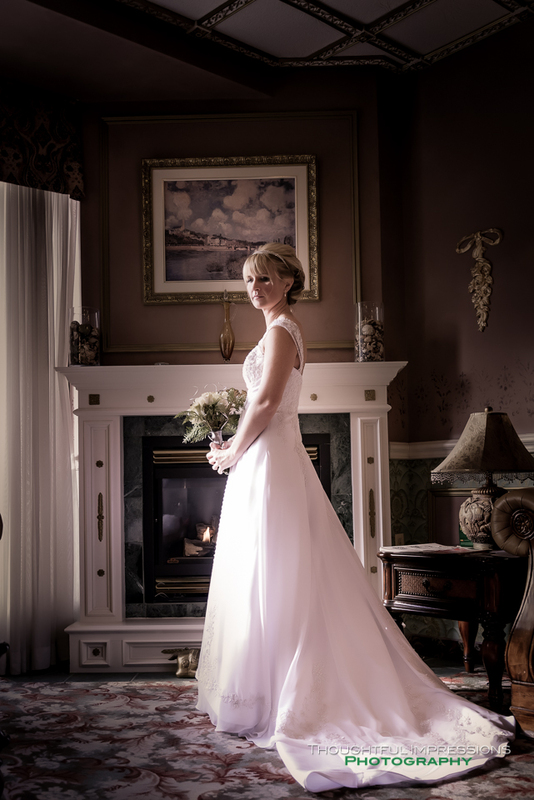 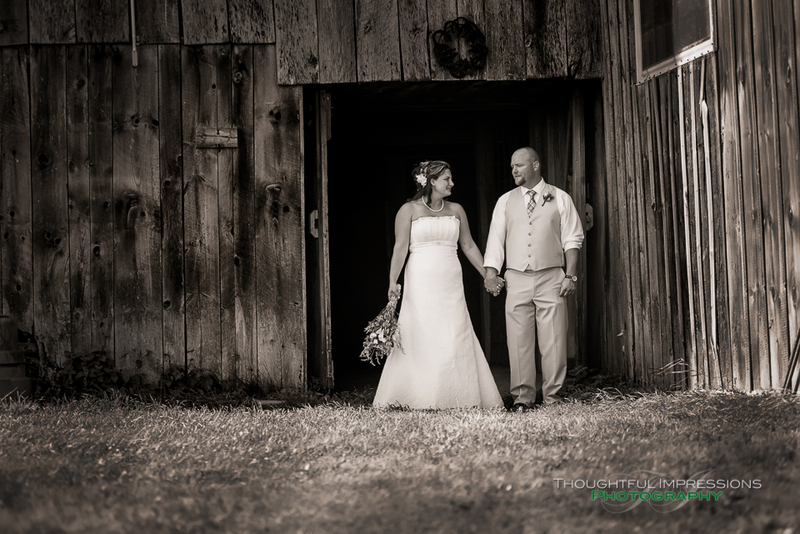 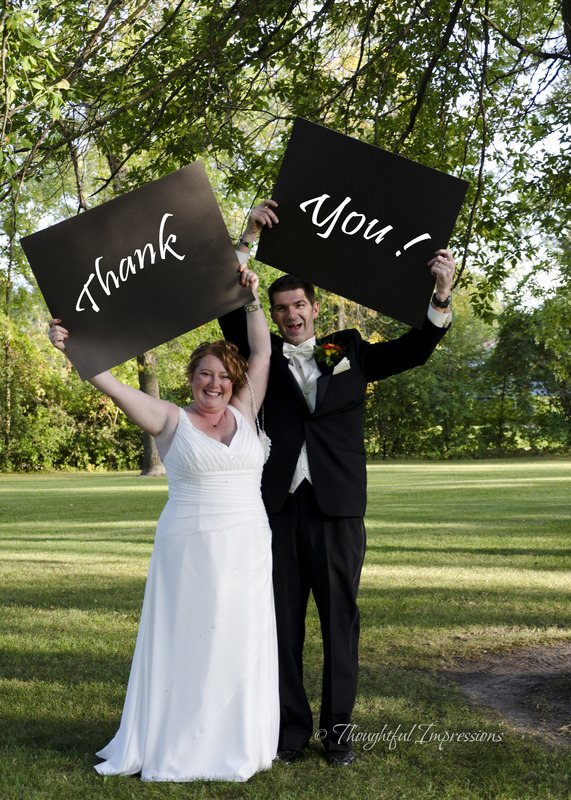 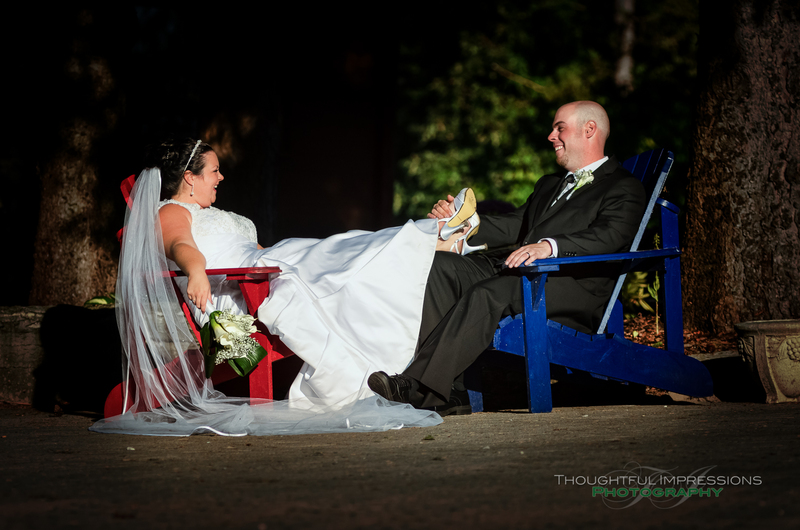 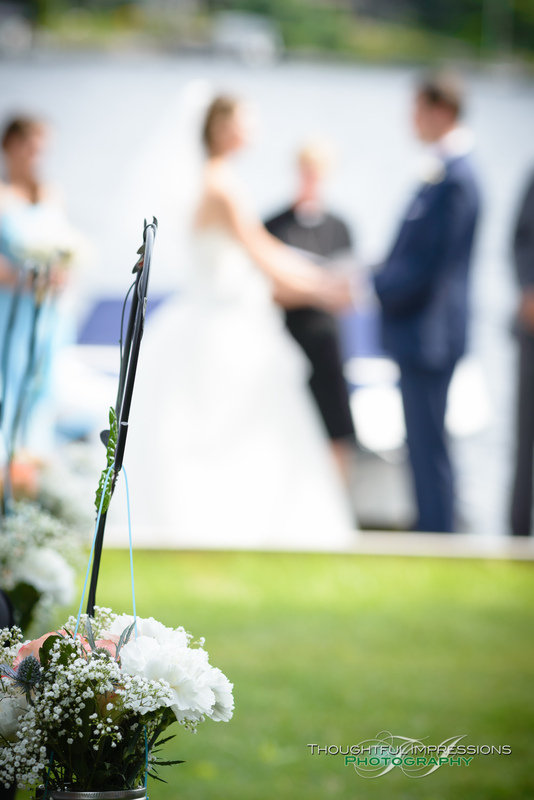 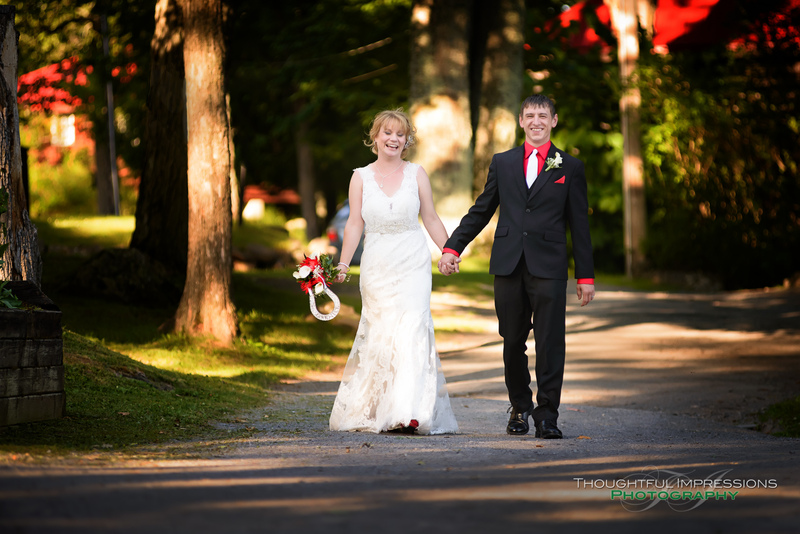 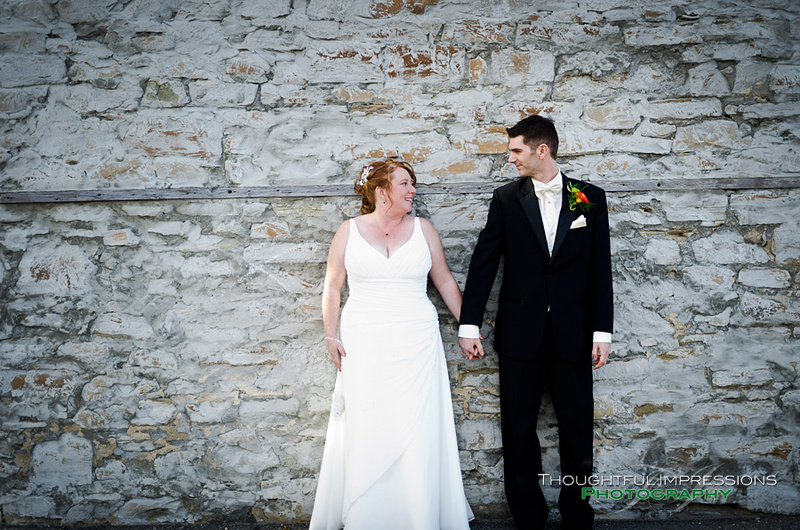 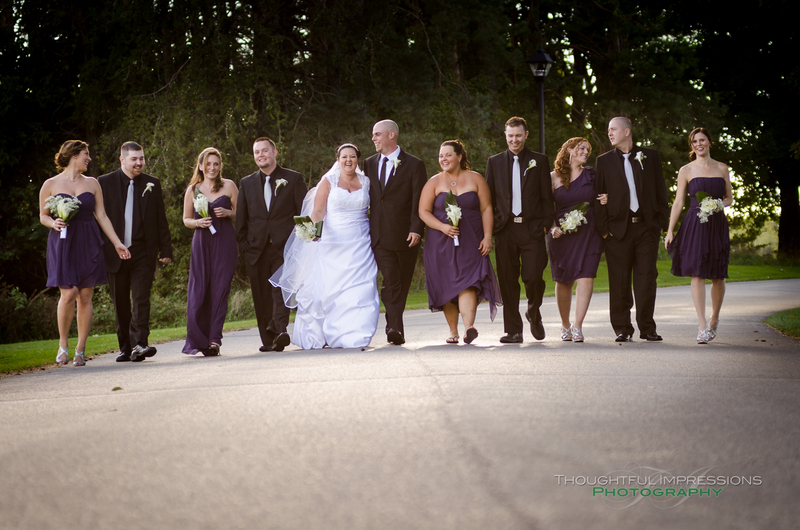 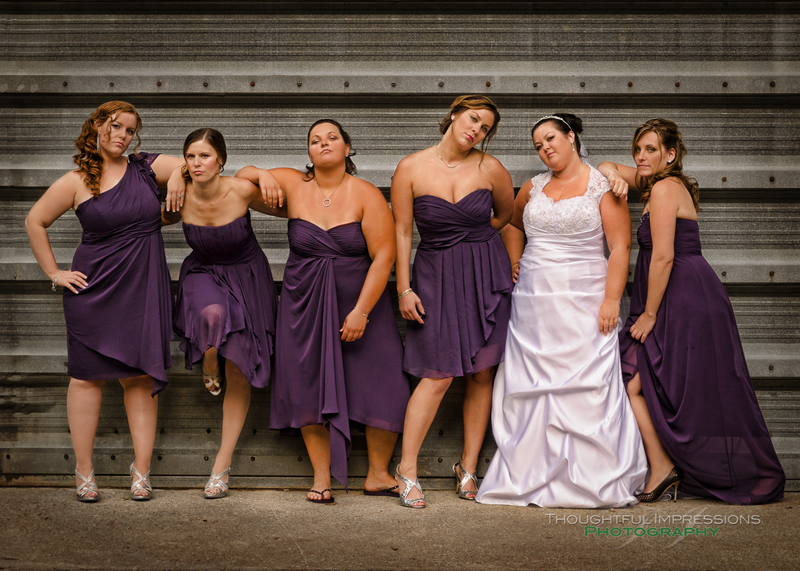 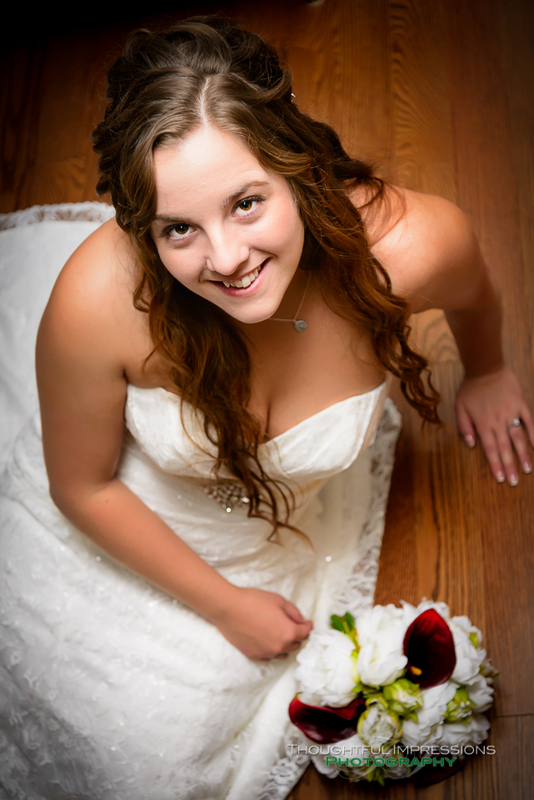 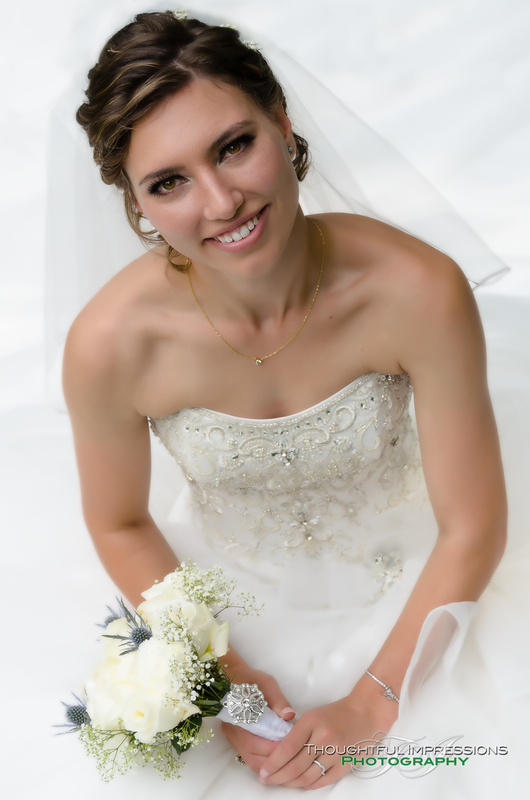 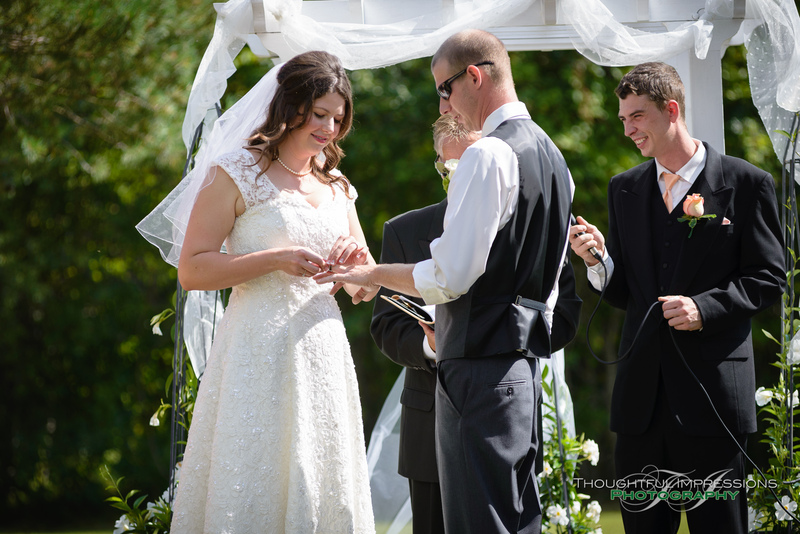 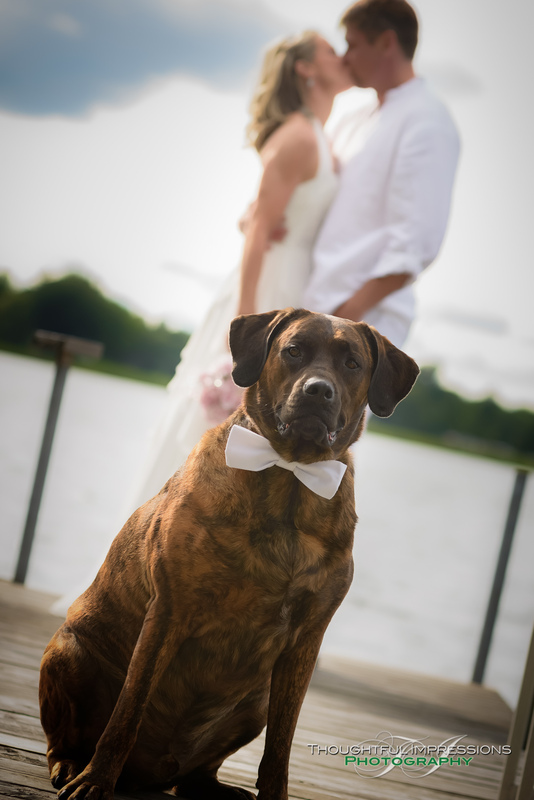 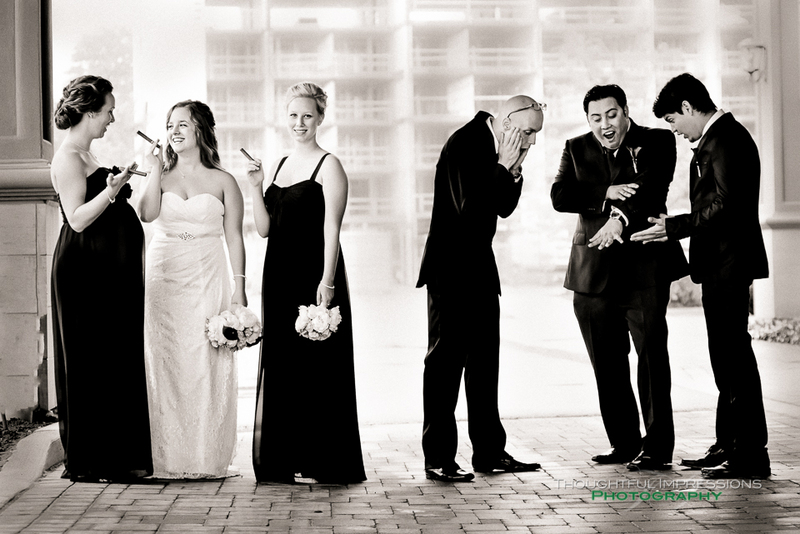 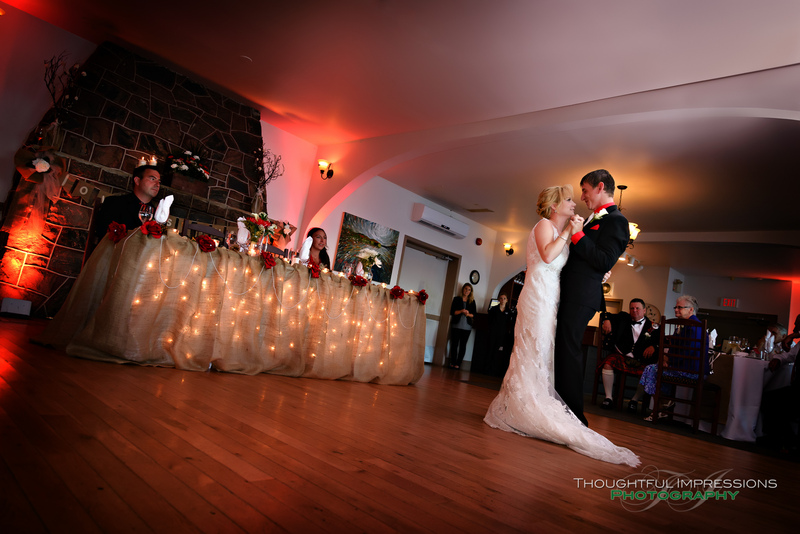 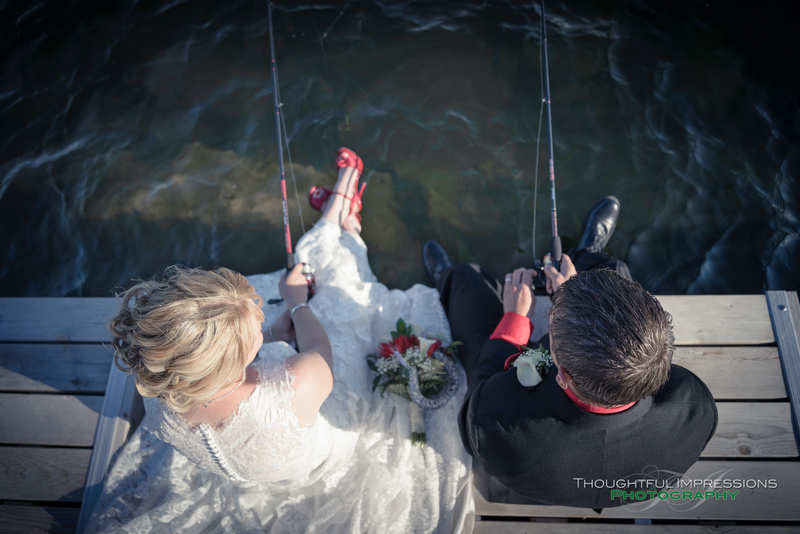 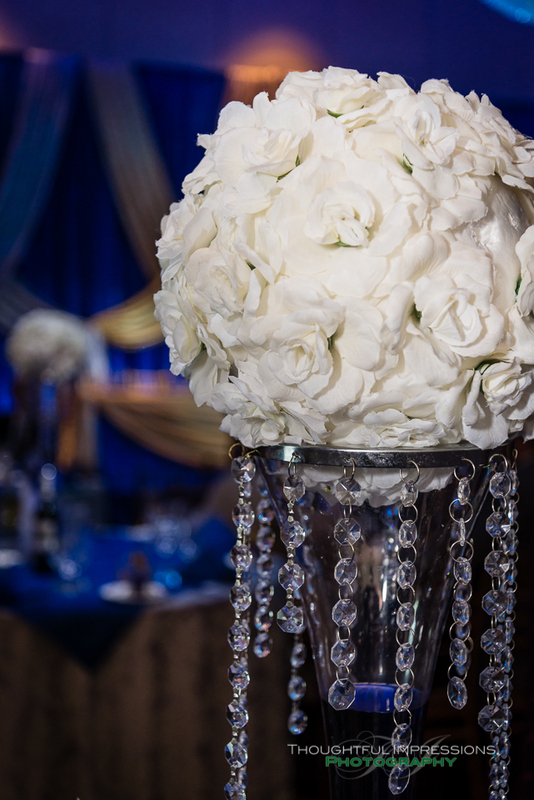 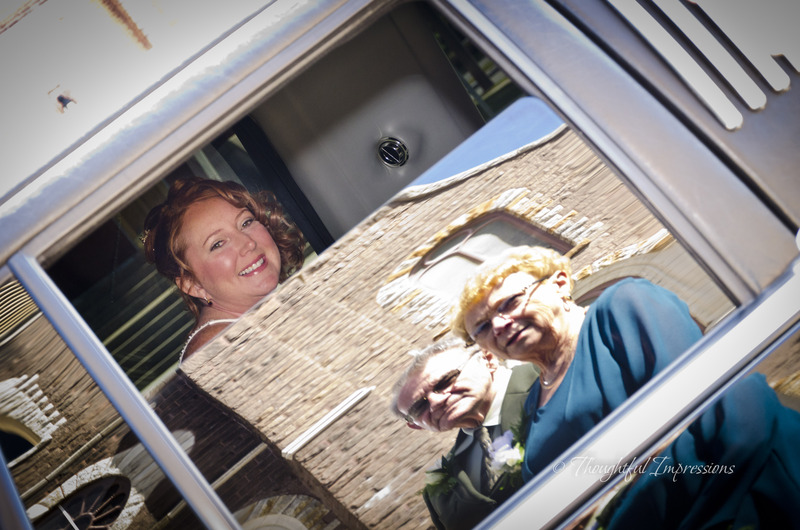 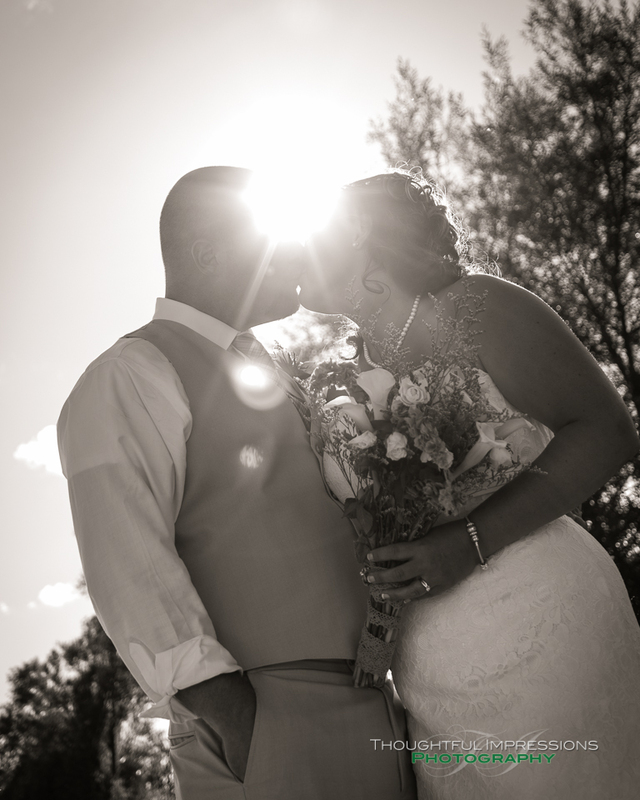 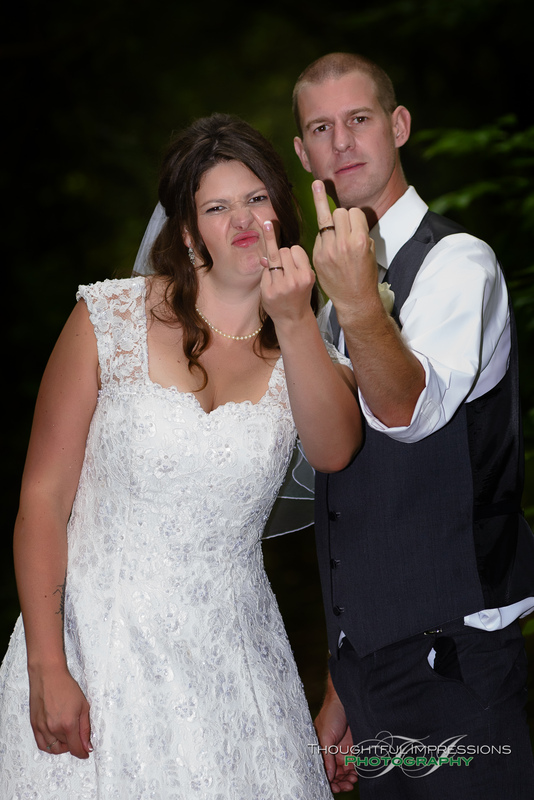 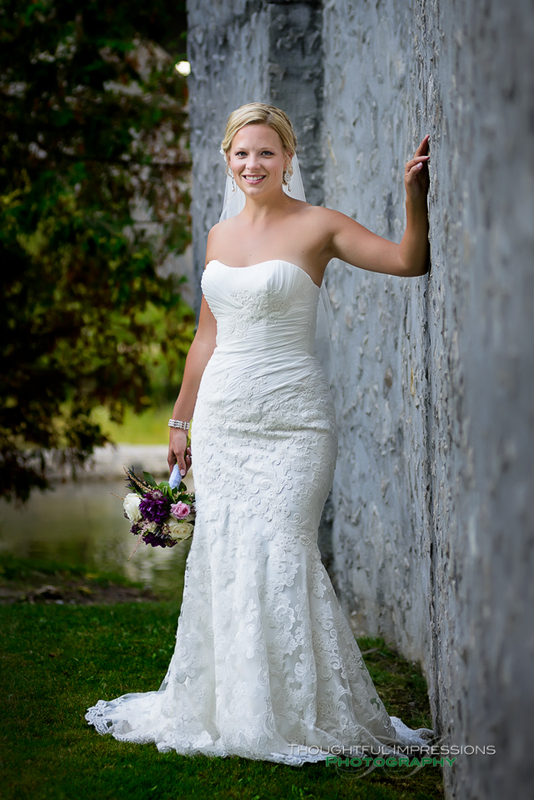 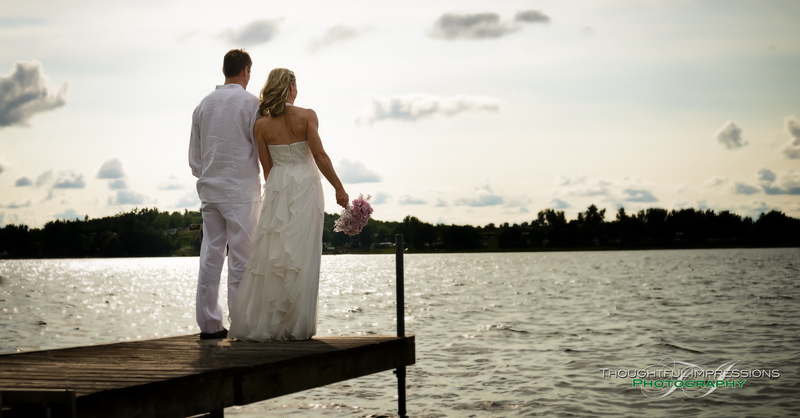 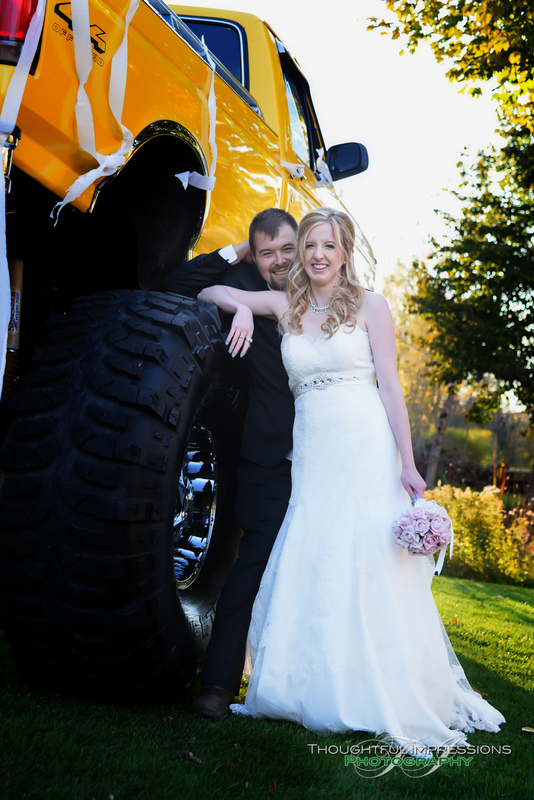 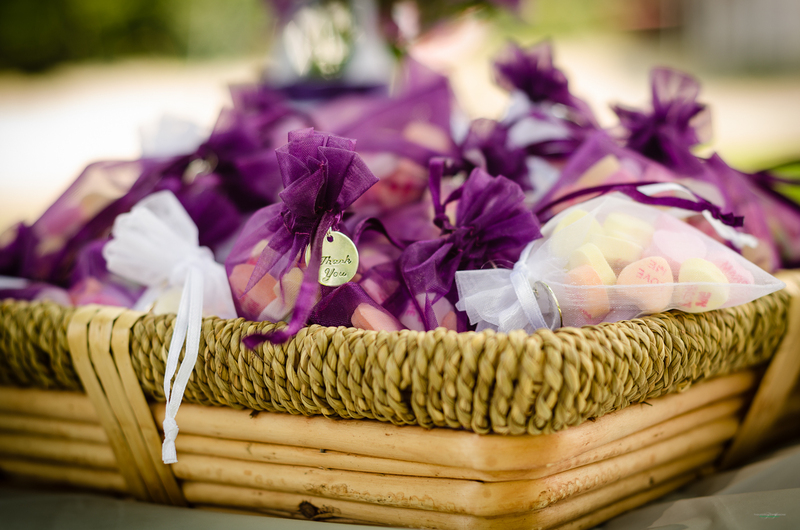 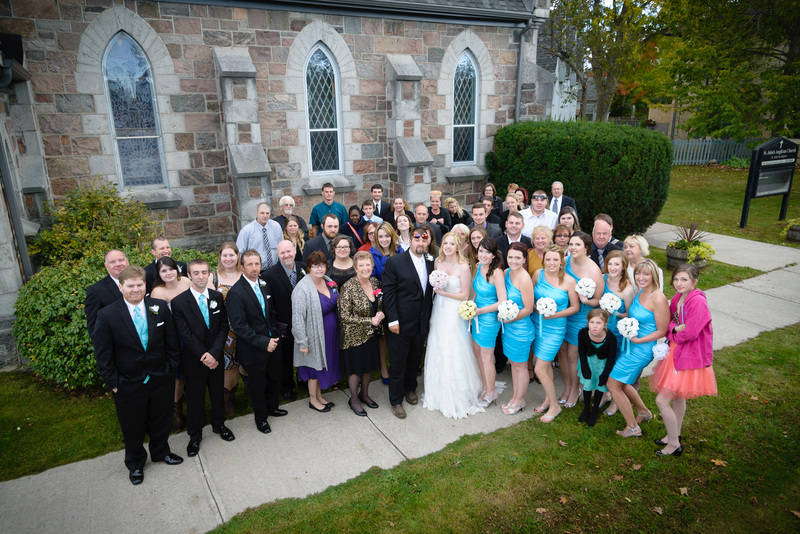 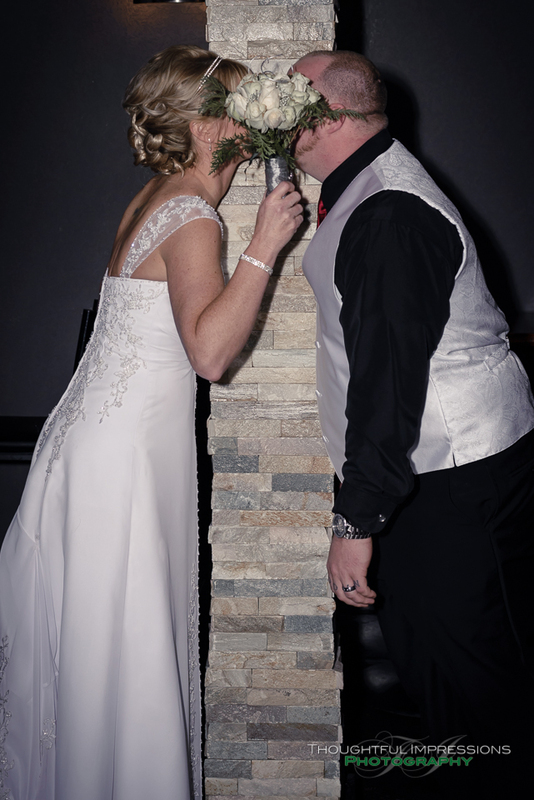 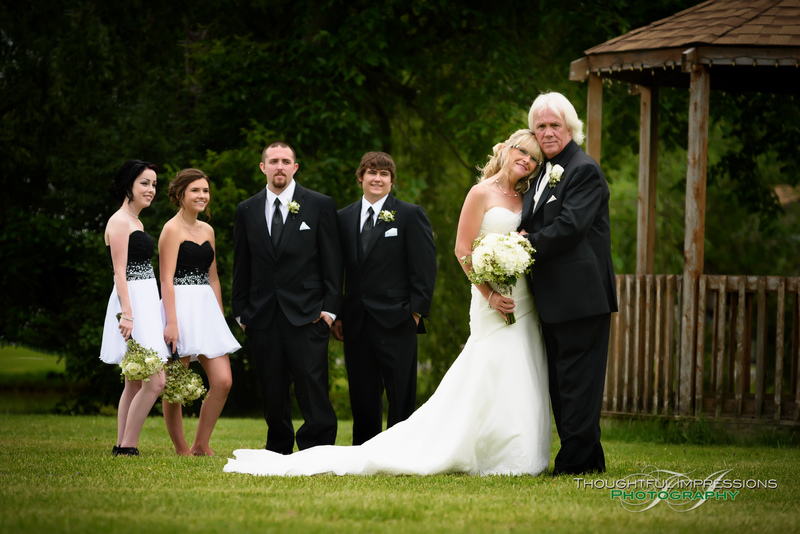 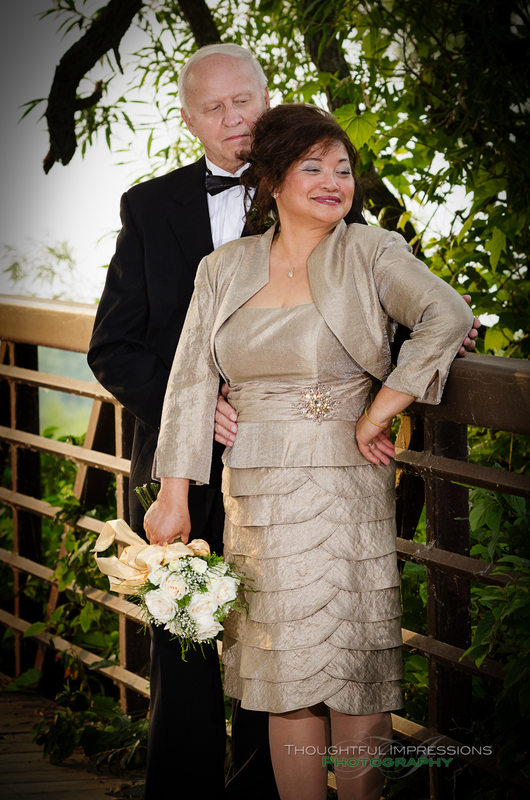 Peterborough, Kawartha Lakes, Durham wedding photography. 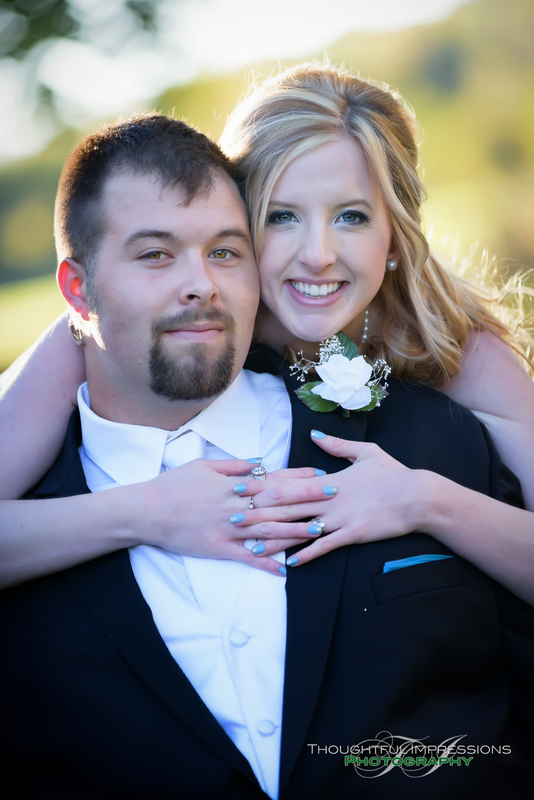 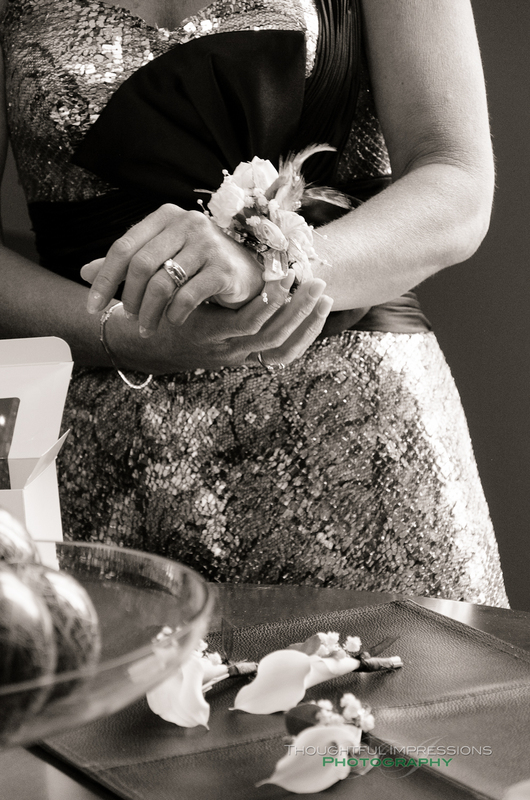 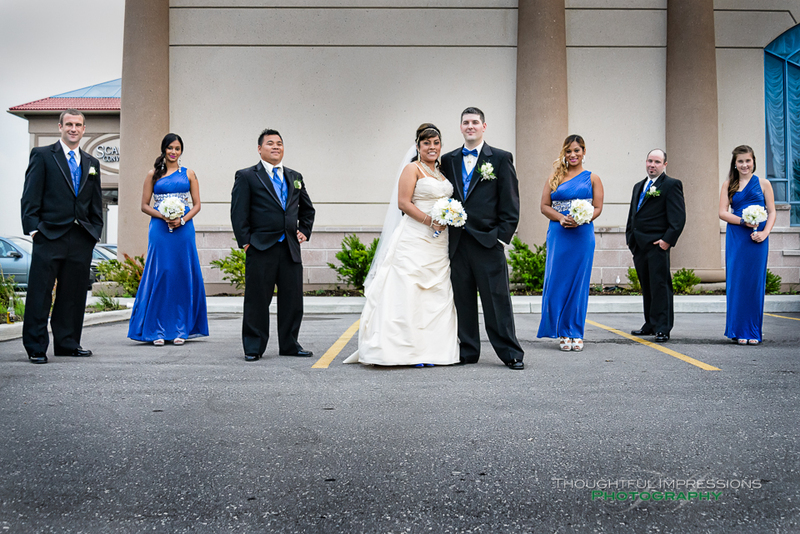 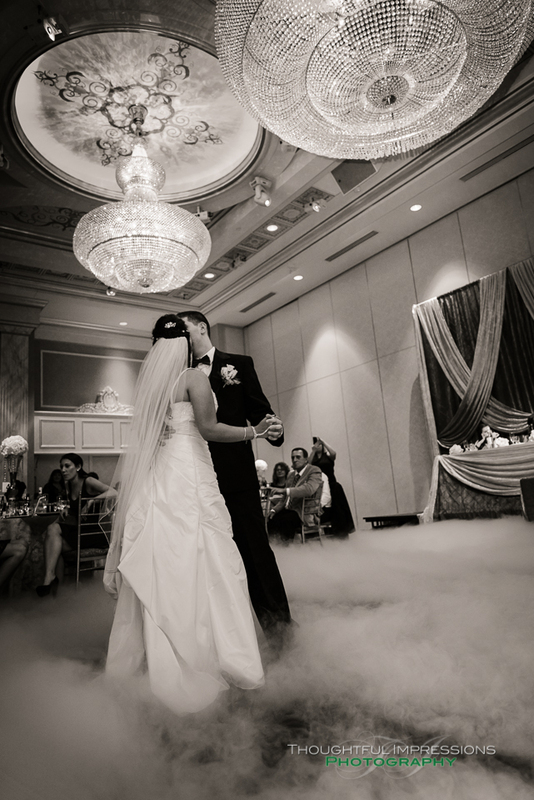 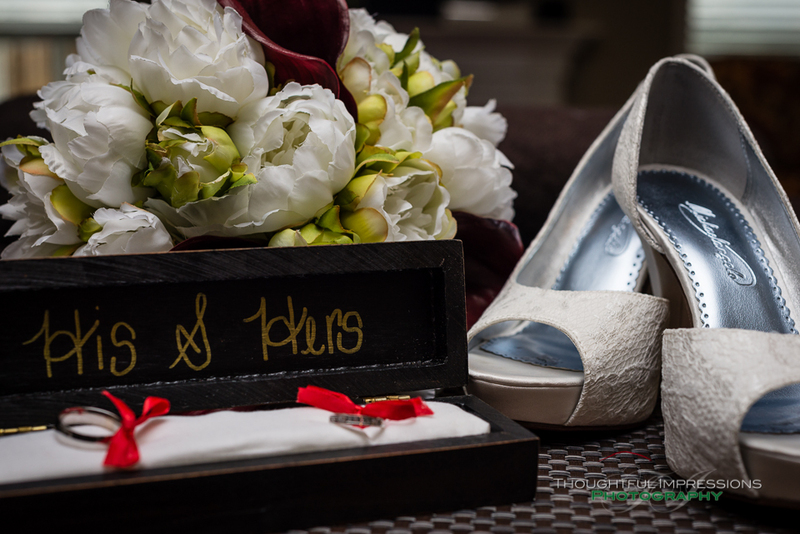 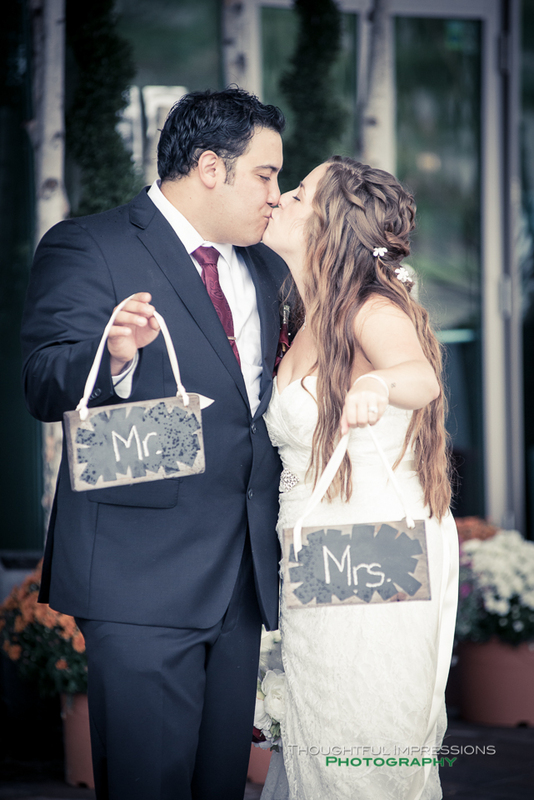 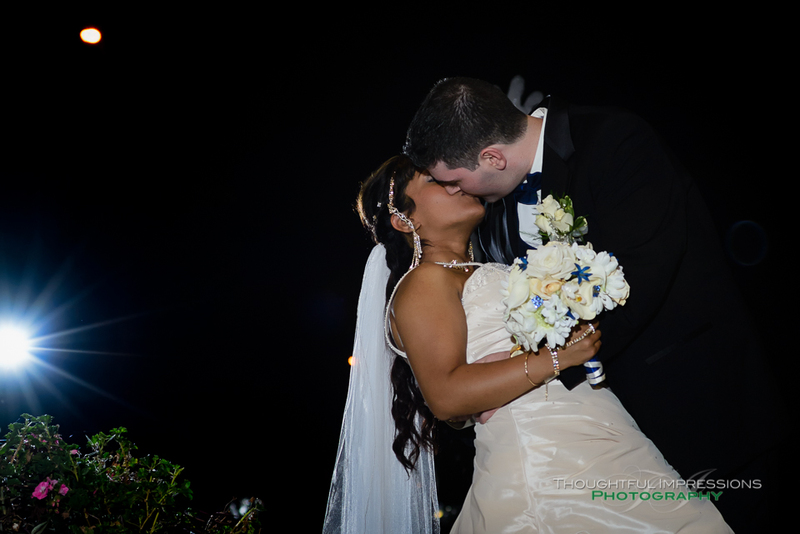 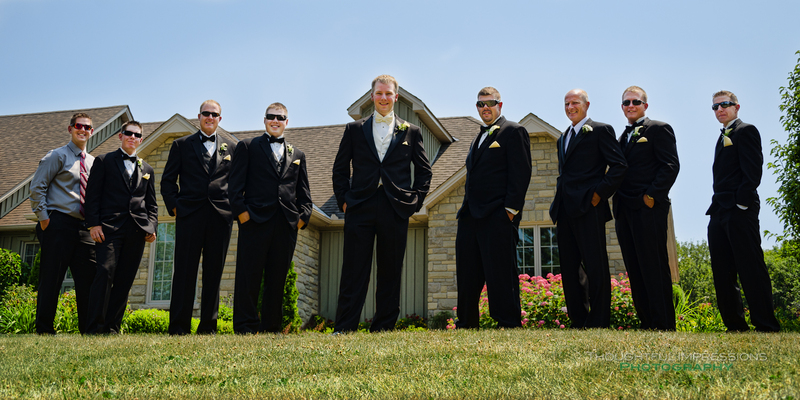 Check out a short 3 minute video with some of our wedding photos. 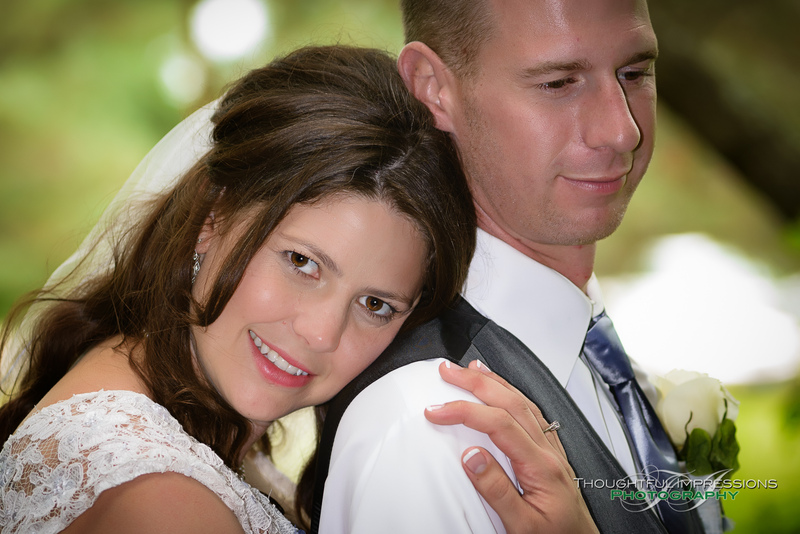 Slideshows included in the packages are created similar to this sample. 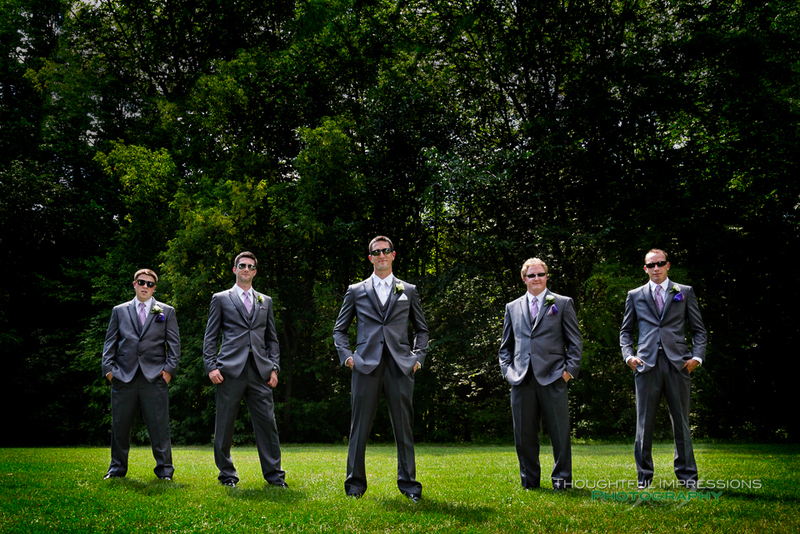 Click on any image to enter full screen gallery.